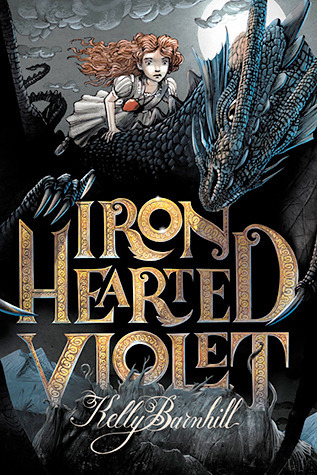 Iron Hearted Violet, by Kelly Barnhill, and it’s so good. I have a few other books on my ereading app (don’t I always?) but this one has just been so amazing that I haven’t even been tempted at all to see what else I’ve got on there. I read (and reviewed) Vivian Apple at the End of the World. During my lunch breaks at work, I read Afternoon of the Elves, the 1991 Newbury Medal winner, in the Open Library online reader. It was … okay, I guess, but I’m surprised it was a Newbury Medal winner. Was 1990 just a slow year for children’s fiction, or something? It wasn’t bad, exactly, but with that golden sticker on the front, I was expecting better. “What are you reading?” Wednesday has been absorbed into Musing Mondays over at Should Be Reading, but I’ll continue posting on Wednesday because I am a creature of habit and I hate change. 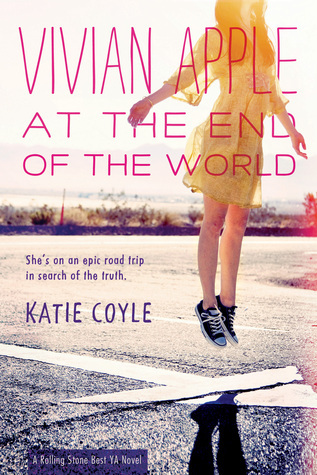 Right now, I’m reading Vivan Apple at the End of the World (also known as Vivian Versus The Apocalypse across the pond). I’ve only just started, but so far, I like the style, I like the POV character, Vivian, I like her makeshift family of her bestie, her bestie’s brother, her bestie’s brother’s boyfriend, and her bestie’s brother’s boyfriend’s little sister. Like, did the Rapture really happen, or something else? Only a handful of chapters in and I’m already concerned about Vivian, which is a good sign; usually I can’t “do” apocalyptic stories, so I have to be really invested in the character to not just bow out and head for the safety of the real, not ending, world. I happened across this one by accident, but I’m already glad I did. I still have both Diane Duane’s So You Want to be a Wizard and Laura Lam’s Shadowplay all set up on my ereader, but somehow they both fell by the wayside, so I’m kinda/sorta still reading. During my lunch break at work, I’ve been reading 1990 Newbury Award winner Afternoon of the Elves, by Janet Taylor Lisle, via Open Library. The Riverman, by Aaron Starmer, and I’m not sure how I feel about it. I don’t even remember where I heard about it but as soon as I did, I knew I had to read it that very instant or I would die. I made it through my work day, got home, acquired the ebook immediately, and started to read. I devoured it, but I’m not sure what to make of the ending, and I don’t even know whether I liked it or not. On one hand, it feels like Aaron Starmer wrote this book for me. On the other hand, I won’t know if I like it until I find out if Aquavania is real or not, and what happens in the sequel, The Whisper, due out later this year. The other book I read last week was Thanha Lai’s Inside Out & Back Again. One of my library regulars adores this book, and I finally got around to reading it as part of my resolution to read more poetry and read more books by/about people of color, but mostly because this is a community of readers, I respect this patron as a reader, and I wanted to read the book she recommended me, because this can’t be a one-way street. I took photos of my favorite bits. I already have Iron Hearted Violet transferred over to my phone (which conveniently doubles as my ereader, because I’m cheap), ready to go. I enjoyed The Witch’s Boy, also by Kelly Barnhill, when I read it last year, and Iron Hearted Violet promises a lot of the things I love in books: a princess who is “plain, reckless, and … too clever for her own good,” a storyteller, taming dragons, magic books, you name it. From the description, it reminds me of a Book of Shadows, at least, I think it sounds like Violet and Charlie would be good friends. After that, it’s anyone’s guess. I’m suddenly ravenous for books, and I’m tearing through them at a decent clip – at least for me, while working full time, etc. I have a bunch of stuff lined up, but does that mean anything? Nah. I was thinking recently that I really liked Diane Duane’s So You Want to be a Wizard (though not, as I remember it, the rest of the Young Wizards series), so I figured now was as good a time as any to reread it. 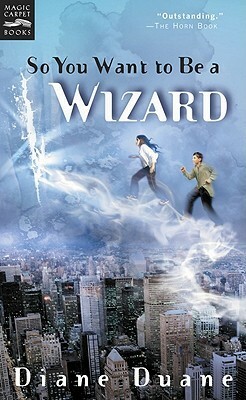 So You Want to Be a Wizard counts towards both my Flights of Fantasy and Diversity on the Shelf challenges; it is a fantasy story about (as far as I can tell), a biracial Hispanic girl (Nita) and a Hispanic boy (Kit). I also have Laura Lam’s Shadowplay on the back burner. I finished reading A Christmas Carol, and then I sat down with Tiger in my Soup, a book purchased to the library that was shipped to my home over break to my place instead of the school. It’s really sweet and I can’t wait to read it with my students. I have The Golden Compass on my desk again, but in the interest of reading something new this year, I might also pick up Half a Chance. My students and coworkers keep telling me it’s so great, even the patrons who usually stick pretty closely to fantasy or adventure genres. High praise, then, for a realistic book if they can’t stop telling me that it’s so great! ‘Tis the season and all, so I’m reading A Christmas Carol. I grew up with the 1983 Disney special Mickey’s Christmas Carol and the Muppet’s Christmas Carol, and I designed a book jacket to fit the local library copy for a project during high school, but I’ve never actually read it; my one encounter with Dickens (Bleak House) scared me off of that for a very long time. Now that I have the time and motivation to read it for my own edification and of my own free will, I’m finding that it’s not actually so bad. I do have a problem with hearing some parts in Gonzo’s voice, because they’re directly quoted in Muppet’s Christmas Carol. I’m happy to finally be reading this book. It’s helping me to keep in the Christmas spirit and not be such a Scrooge. The colors matched up when printed. This is the problem when designing in RGB for print in CYMK. I’ve been on vacation, so I’ve had the opportunity to do a lot of reading this week. 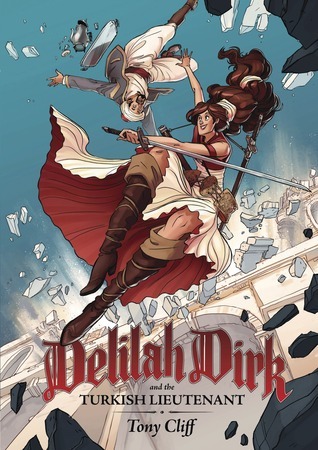 I read Delilah Dirk and the Turkish Lieutenant in two sittings: once right before bed and then immediately as soon as I woke up (and wrote my morning pages). I grew up on black and white manga, so I struggle with the information overload of full color comic books, but it was beautiful – the art and the story, both. 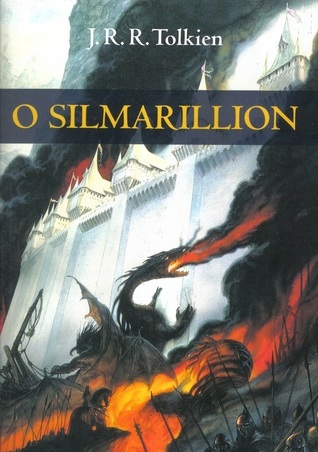 I guess it’s the first in a series, and I hope I get the chance to read the rest of it. I’m not really sure why I haven’t immediately jumped into Shadowplay, considering the first thing I did when I finished Pantomime was run out and get it? (Metaphorically.) So… probably that! I’ve read 98 of my 100 books for the Goodreads challenge. This isn’t to say that hitting 100 will stop me, but expect some MATHS soon. For someone who had to take my math gen ed pass/fail, I really like crunching numbers. 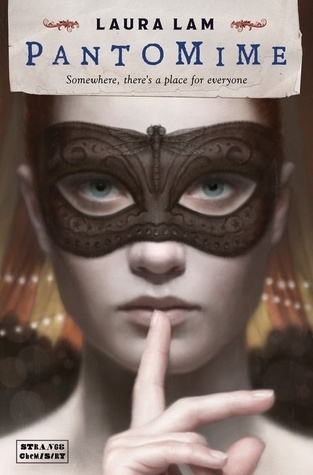 When I first head about Laura Lam’s Pantomime, I really had no interest in reading it, because the blurb made it sound like some kind of hetero paranormal steampunk fantasy romance. Which, I mean, okay, fine, that’s cool I guess but I don’t really care. Oh, except that Micah is a bisexual intersex trans man. That is much more relevant to my interests, thank you. I didn’t learn about that until I read the blurb for the sequel, which made me go back and get the first book. I’m glad I didn’t recognize Shadowplay as the sequel of Pantomime when I first saw it, or I would have skipped over it and gone to something else. Instead, I went back for the first book and it’s really good. I’m looking forward to the second already. I also got a shipment of library books to my place, since they were arriving after vacation started, which means that I have a copy of Delilah Dirk and the Turkish Lieutenant just sitting there, waiting for me. I’ve read a few pages and I’m already in love with Delilah. I finished (re)reading Scott Westerfeld’s So Yesterday, a book I’ve mentioned that I adored in high school. I’m not sure it entirely stood the test of time, but part of that is because it’s so dated. 2004 is a decade ago, and because so much of the story relies on trendiness and cutting edge technology, it’s a little jarring to read about tiny, blurry pictures taken on flip phones as a cool new thing. 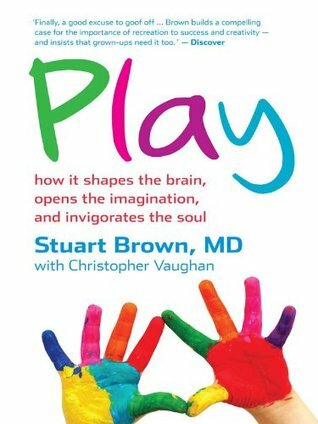 I also picked up Play: How it Shapes the Brain, Opens the Imagination, and Invigorates the Soul. We got it for the professional development collection at work. It was okay. The research was interesting, but the author’s casual classism and sexism really made it hard to focus on the science. It was very, like, “boys will be boys and girls will gossip.” Uhm, no. I also, admittedly to catch up on my Goodreads challenge, marked Shadowscapes Companion as “read.” I’ve been using it for tarot since February, and I’ve memorized most of the cards. It’s not really the kind of book you read front-to-back, but I figured it was close enough. I’ll never really be finished reading it, as long as I still practice tarot with that deck, you know? I also borrowed The Problem with Being Slightly Heroic from the library at work to read over vacation when none of the students needed it.